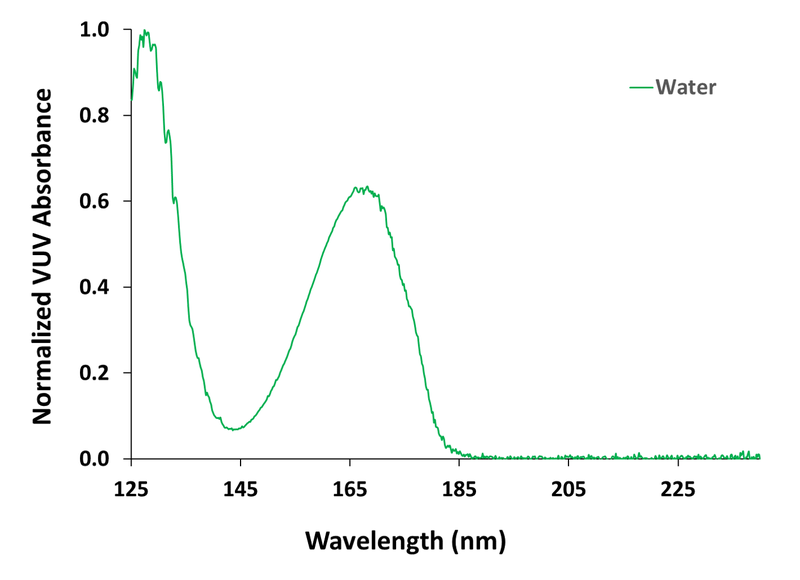 This webinar is hosted by LCGC and is lead by Merck, Principal Scientist Jinjian Zheng. 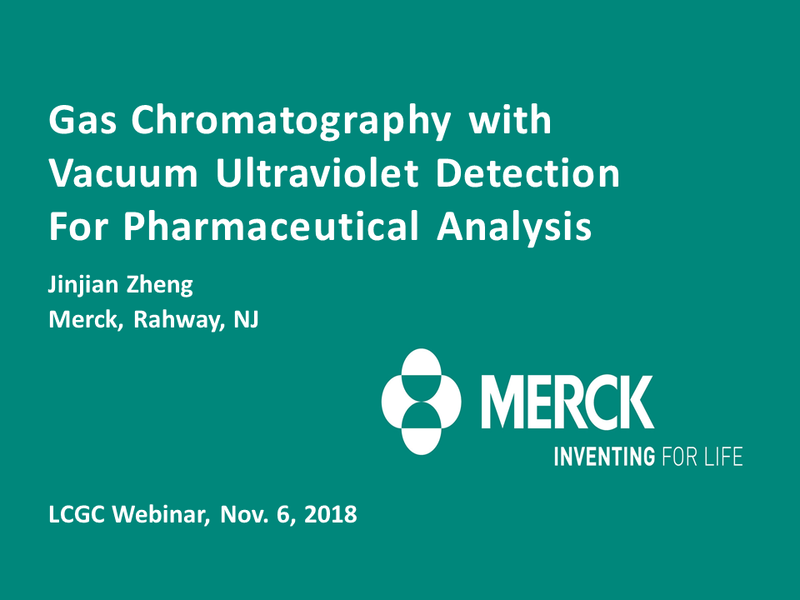 In the webinar, Jinjian Zheng demonstrates how to use Gas Chromatography with Vacuum Ultraviolet Detection for Pharmaceutical Analysis. 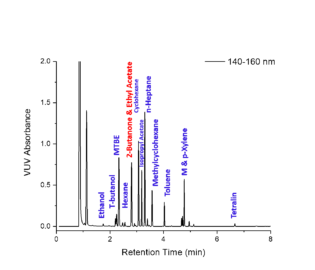 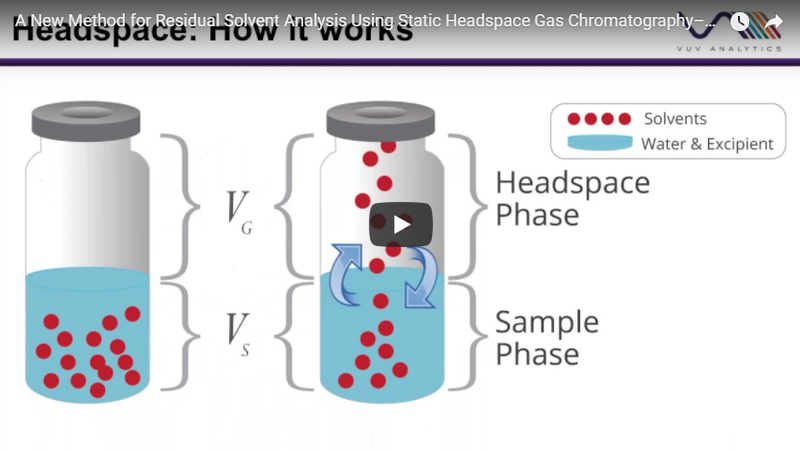 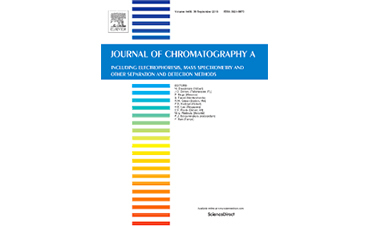 Article describes how GC-VUV and static headspace method for residual solvent analysis shortens GC run times and enables residual solvent compound classes to be combined in within GC runs. 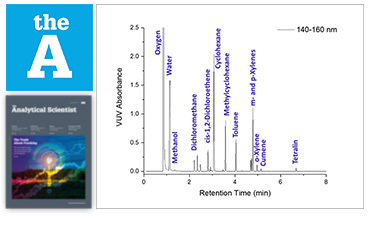 Jack discusses how the GC-VUV alternative method to Karl Fischer titration provides more accurate water determination in ketone solvents.